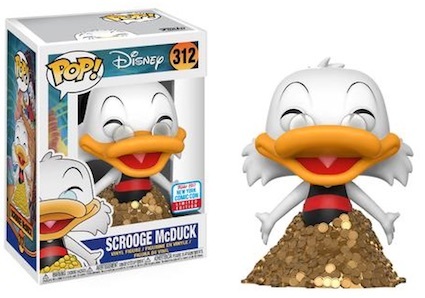 Not pony tales or cotton tales, no, it's Funko Pop DuckTales! Woo-oo! The animated show that paved the way for all ducks finally receives its own set of stylized figures. Premiering in 1987, Disney’s DuckTales centers around the adventures of three siblings after their uncle Donald Duck joins the Navy and takes them to stay with his wealthy uncle, Scrooge McDuck. 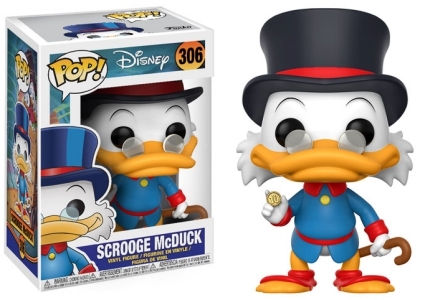 As the richest duck in the world, the Pop! 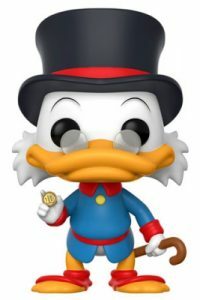 Scrooge McDuck figure is shown with a top hat while holding an umbrella and a shiny gold coin. 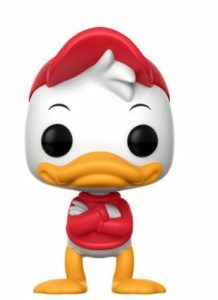 Shop for Funko DuckTales Figures on Amazon. Despite the similar personalities and appearances, Funko Pop DuckTales portrays each sibling in different stances while sporting their signature colors. The oldest, Huey, has his arms folded across his red shirt, and Dewey is dressed in blue with his hands on his hips. The youngest of the three, Louie rocks a green hat and shirt with his hands slightly folded in front. 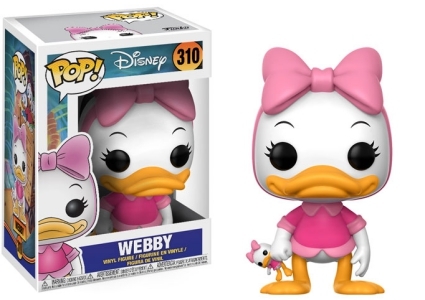 Even though she is not related to McDuck or his nephews, Webby (a.k.a. Webbigail) plays a predominant role on the animated series as the boys' best friend. 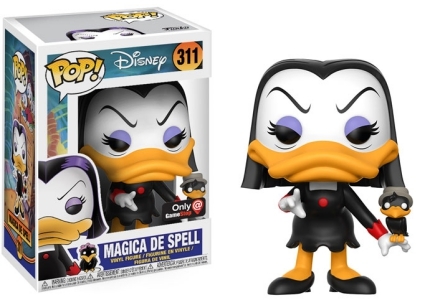 In addition, a GameStop-exclusive Magica De Spell figure, complete with Gennarino the crow resting atop her hand, is included in the Pop! Disney set. 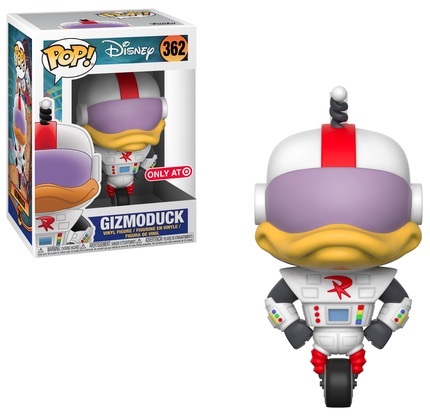 View the related DuckTales vinyl options with our Funko guides.